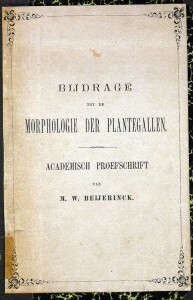 Martinus Beijerinck started his career as a botanist. 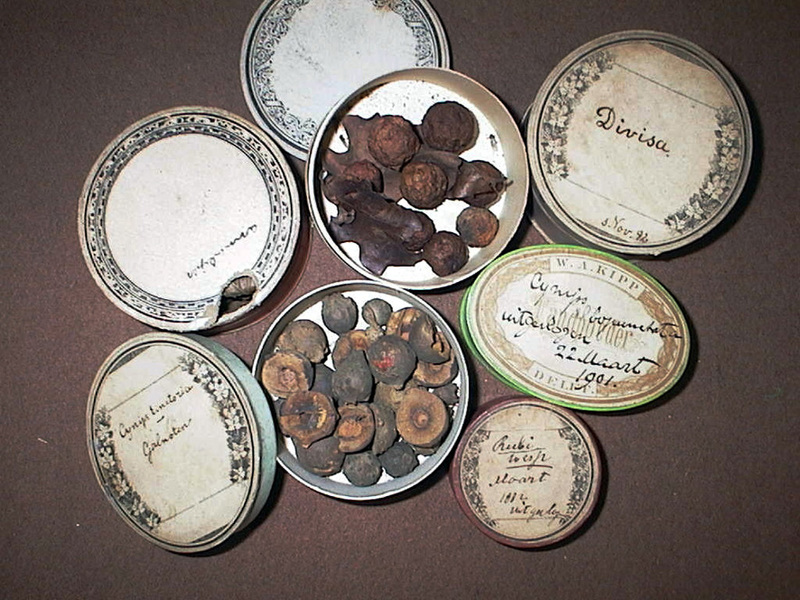 His Doctor’s thesis was about plant galls and the insects that cause them, a subject that obviously held his attention since he continued to collect galls throught his time as a Professor of Microbiology. 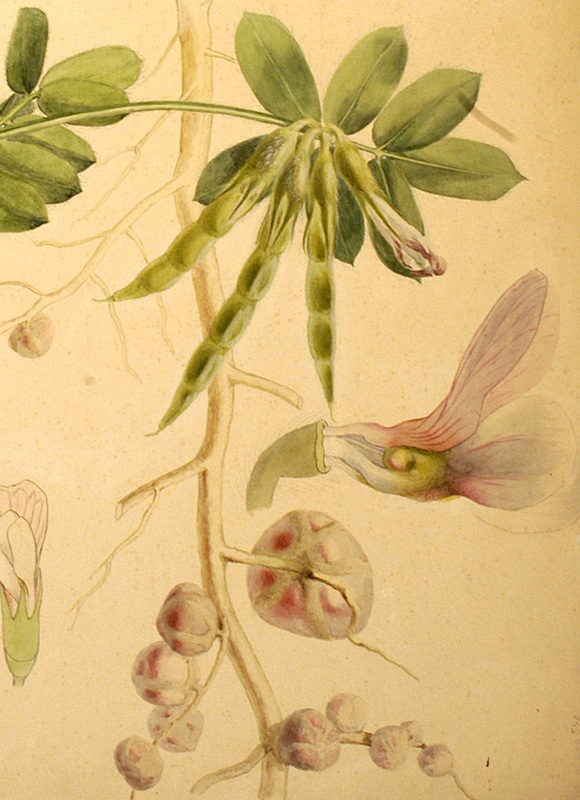 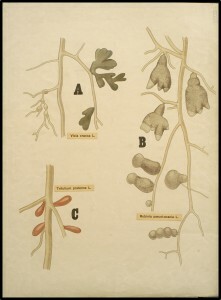 In his thesis, Beijerinck wrote that he was frustrated by his inability to find the gall wasp that was causing galls on the roots of some species of plant, notably the pea family. 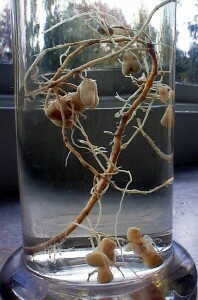 These nodules had different shapes, depending on the sort of plant. 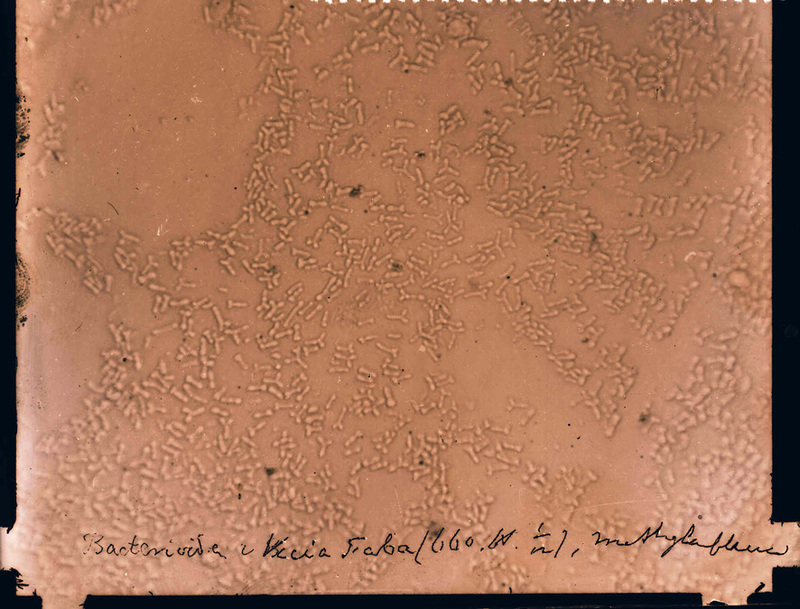 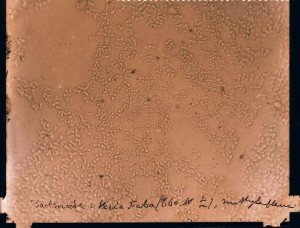 It is easy to speculate that it was this subject that sparked his interest in microbiology because when he crushed the nodules and examined the resulting tissue under the microscope, it was clear to see that a lot of bacteria were present. Some of them had an unusual Y shape. 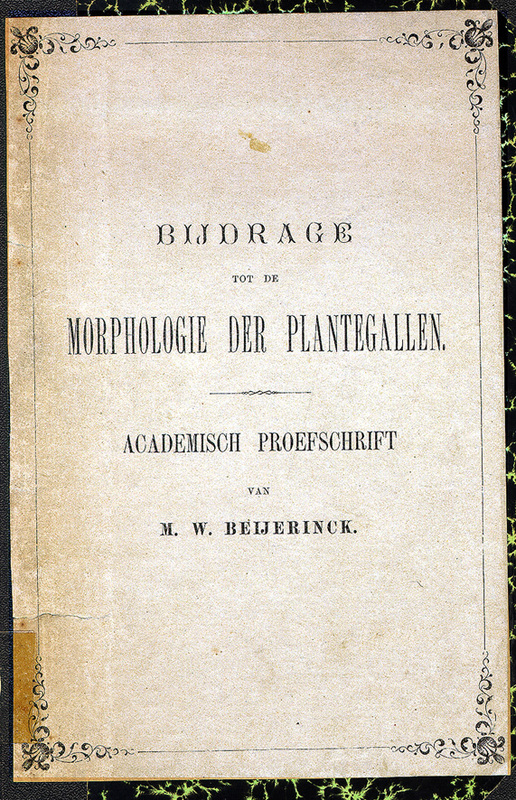 Winogradsky had recently published about nitrogen-fixing bacteria, and when Beijerinck tested his new bacteria, he found that they could also take nitrogen from the air and make ammonium. 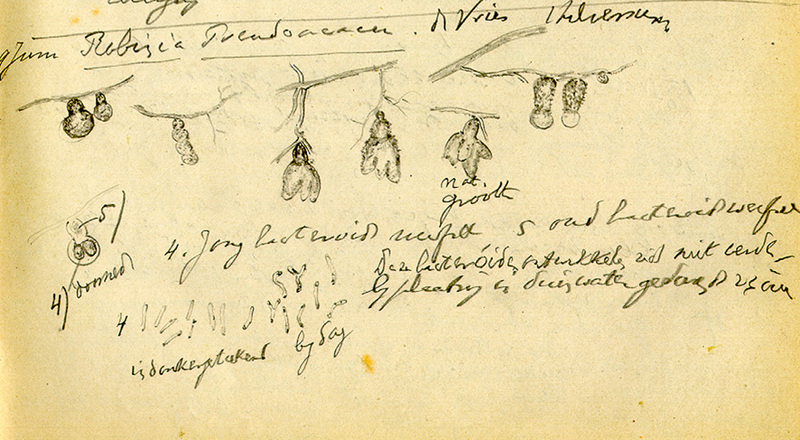 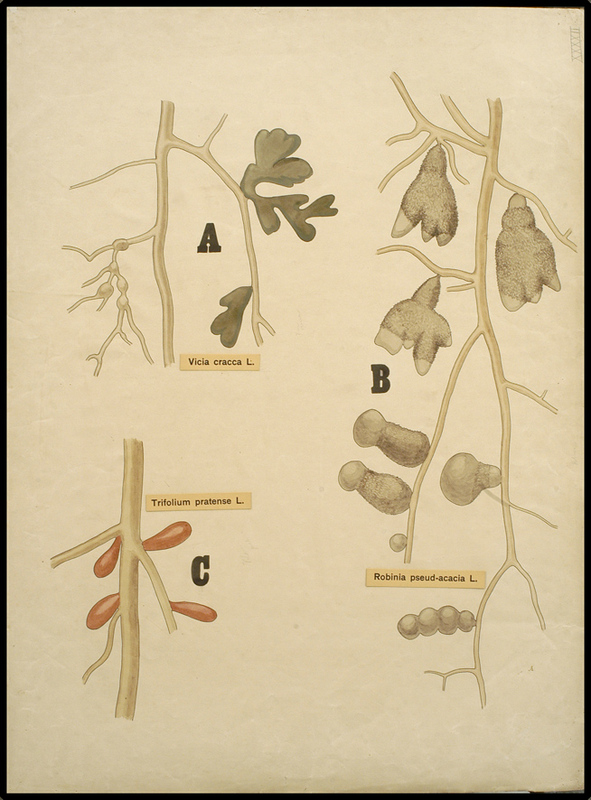 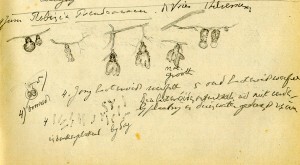 The first nodules that he studied (in 1888) came from the broad bean (Vicia faba), and the bacteria are now known to be a species of Rhizobium. 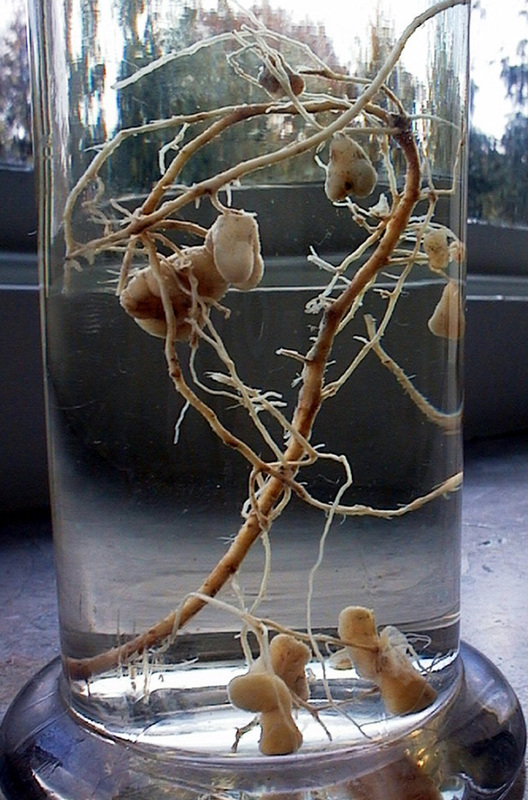 Nitrogen fixing bacteria are responsible for maintaining soil fertility, and gardeners have known for centuries that it is a good idea to rotate crops, growing peas and beans with their root nodules to restore soil that has been used for other plants. 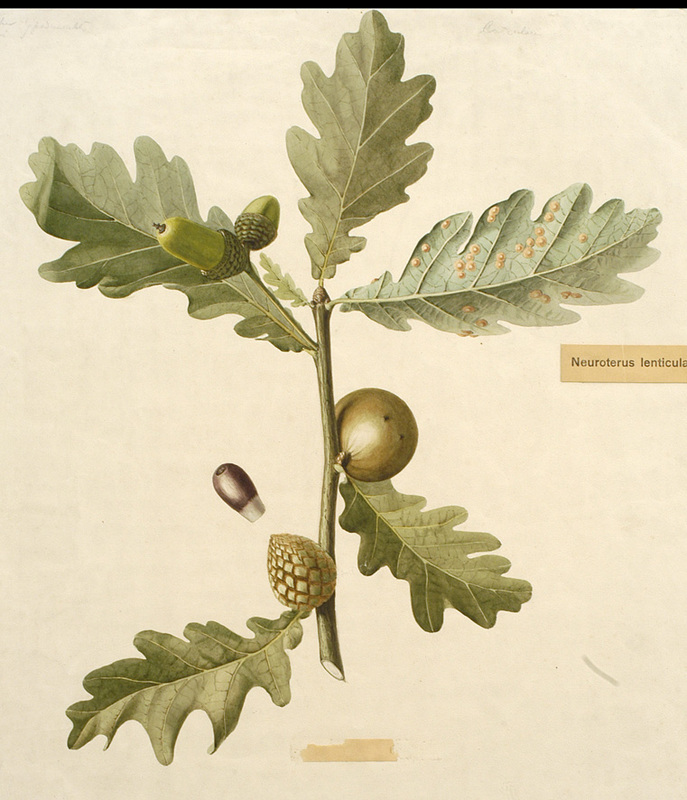 This is why these plants are known to many as “green fertiliser”.